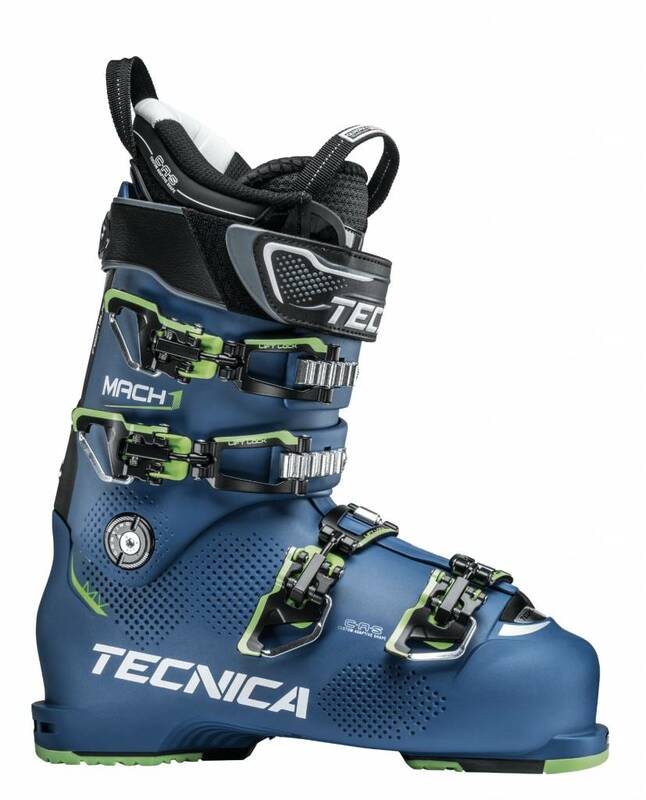 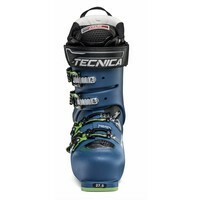 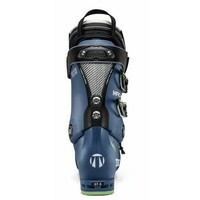 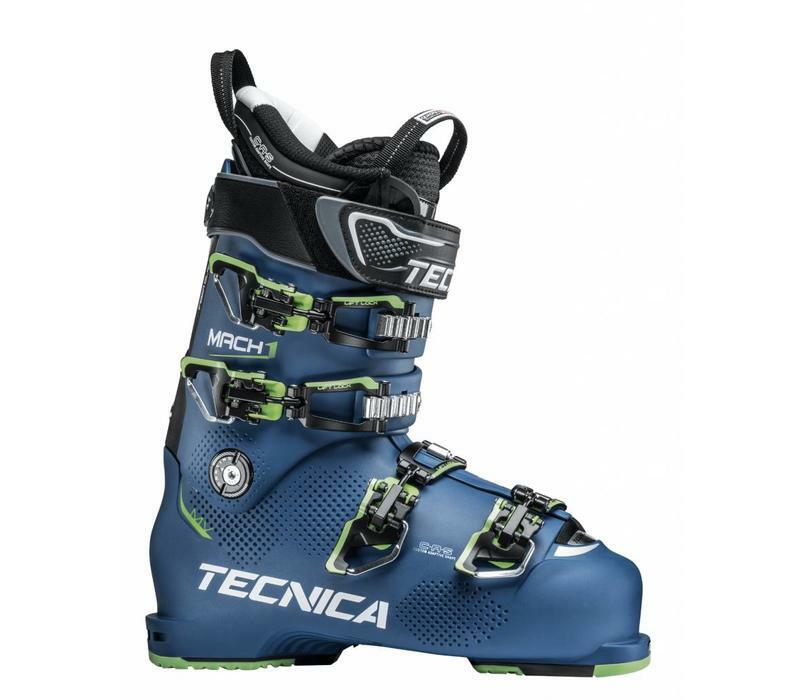 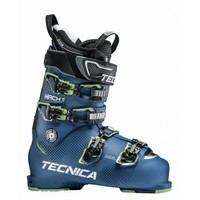 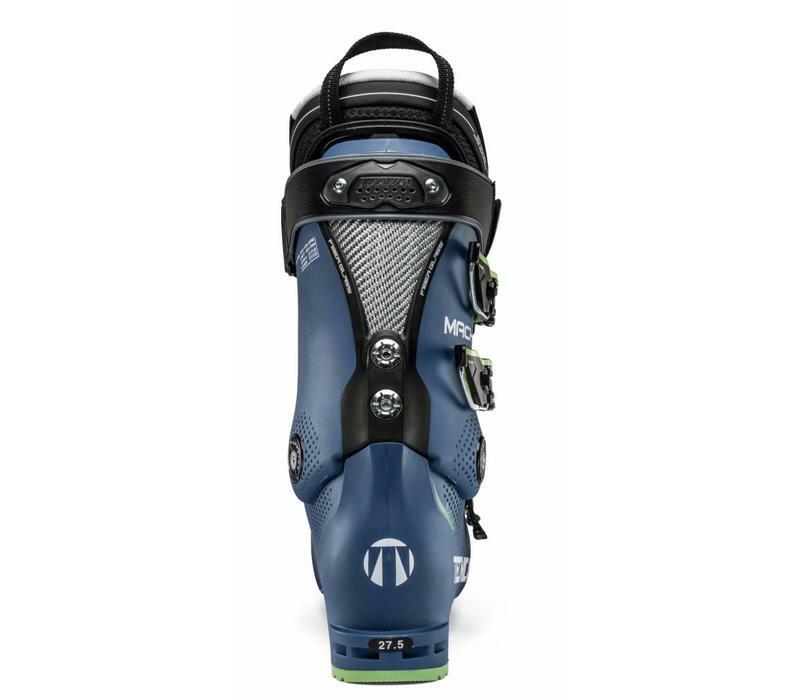 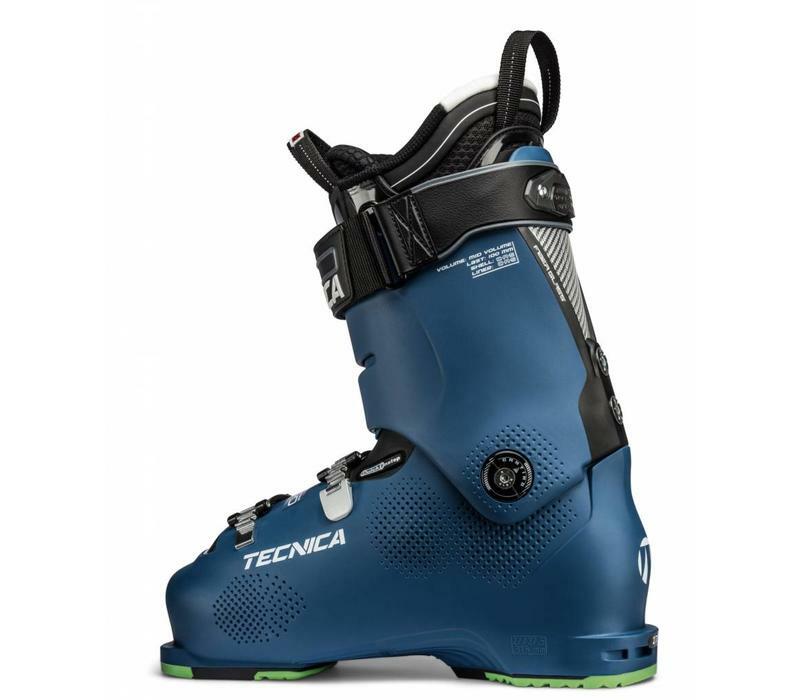 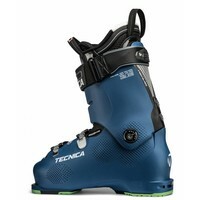 Powerful skiers looking to up their piste skiing game will appreciate the combination of direct transfer of power, optimal control and comfort the Mach1 120 MV provides. 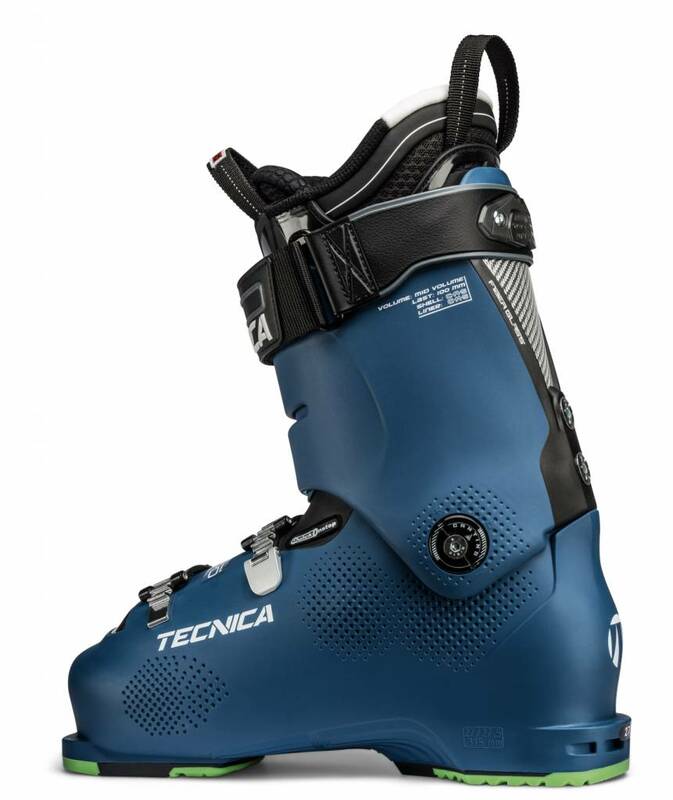 Built on a Mid Volume, 100 mm wide last the MV version is the ideal choice for people with “regular” shaped feet and has outstanding out-of-the-box fit. 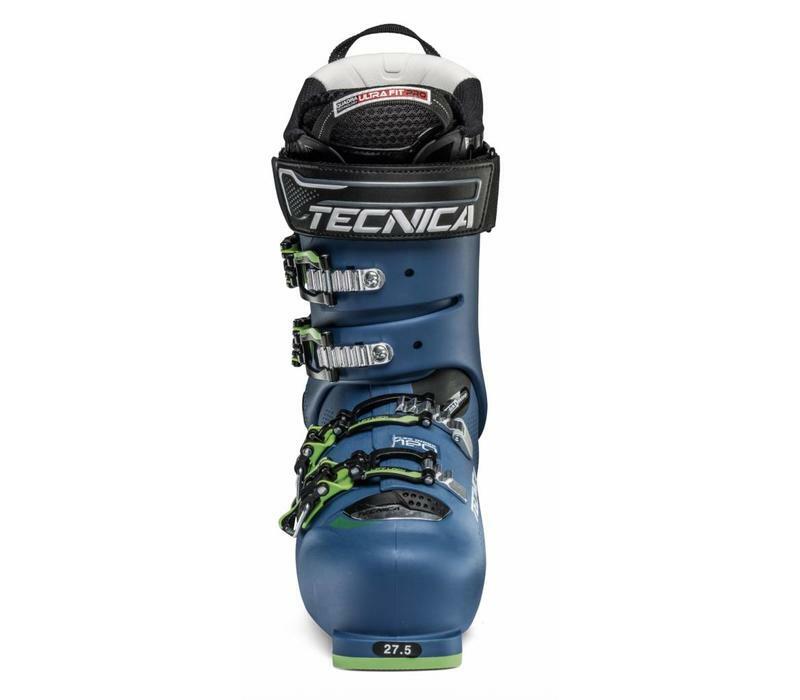 The shell and liner offer more fit solutions for extra fine-tuning.